Adjusting to a new lab, a different city and a different country can be a challenge! Here we provide some information to help you through your first steps in Pasteur and in Paris. We strongly recommend to contact the MAASCC service in Pasteur, a platform dedicated to orient you through these steps. 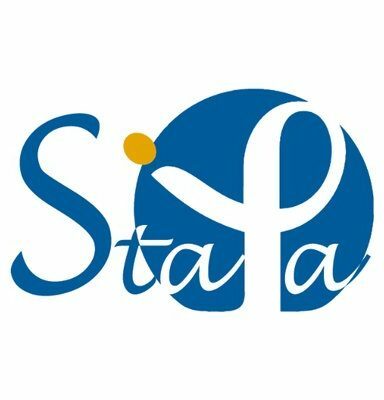 By subscribing to the Stapa mailing list, you will be notified by people in Pasteur searching for flatmates, leaving their apartments and trying to find a new tenant. You may also check this very useful website of the association ADIC from Institut Curie for a list of websites to find apartments. You can get lessons through l'Alliance Française (if your contract is Pasteurien) or your mairie d'arrondissement. Don't miss the StaPa integration days, we will take you to trips in the beautiful suburbs of Paris, out to theme parcs or out for barbecues! Do not miss the typical Parisian brasseries, the pâtisseries, the museums and walk, walk, walk, this city is beautiful! Come every Friday to our Stapa social hour to meet new people, talk some Science and get a feel of the Pasteurian atmosphere! You may find out about spontaneous lunches organized with people from your nationality or groups of people learning French together. If you prefer music, you can contact la Pasteurale, the cultural association of Pasteur, or the choir association of Pasteur.